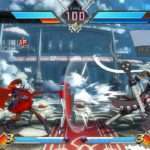 After the grand finals of the BlazBlue: Central Fiction tournament at Evo 2017, Arc System Works announced a new fighting game project called BlazBlue Cross Tag Battle. 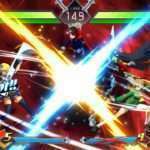 The fighting game is a 2D sprite-based, tag team game featuring characters from BlazBlue, Persona 4 Arena, Under Night In-Birth, and RWBY. 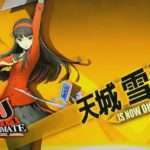 It is currently in active development, and the game is planned to be released for home consoles some time in 2018. 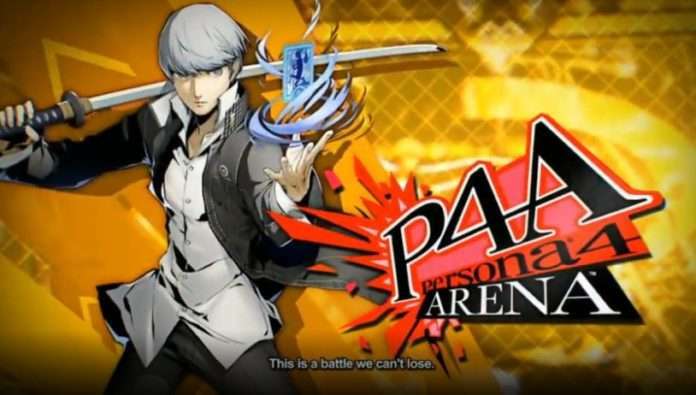 The specific platforms are currently unannounced. 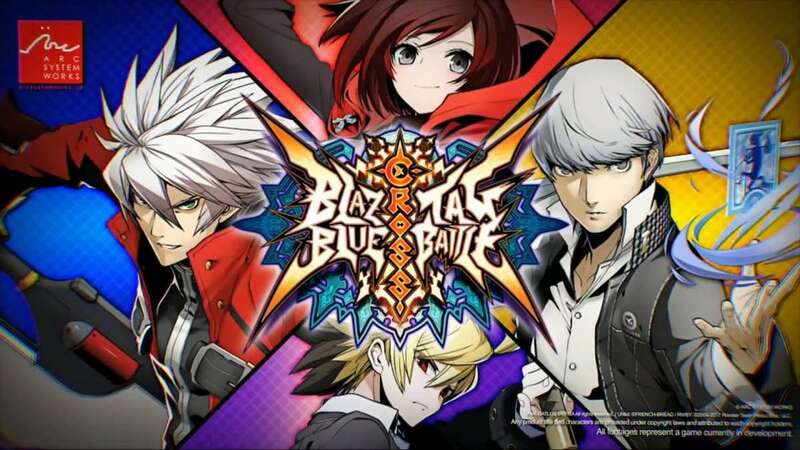 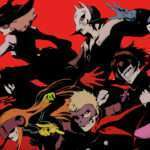 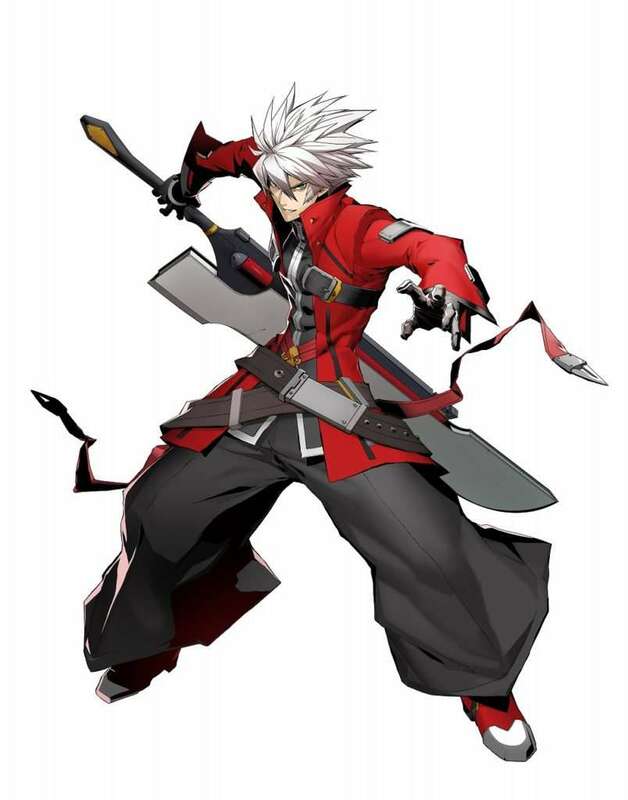 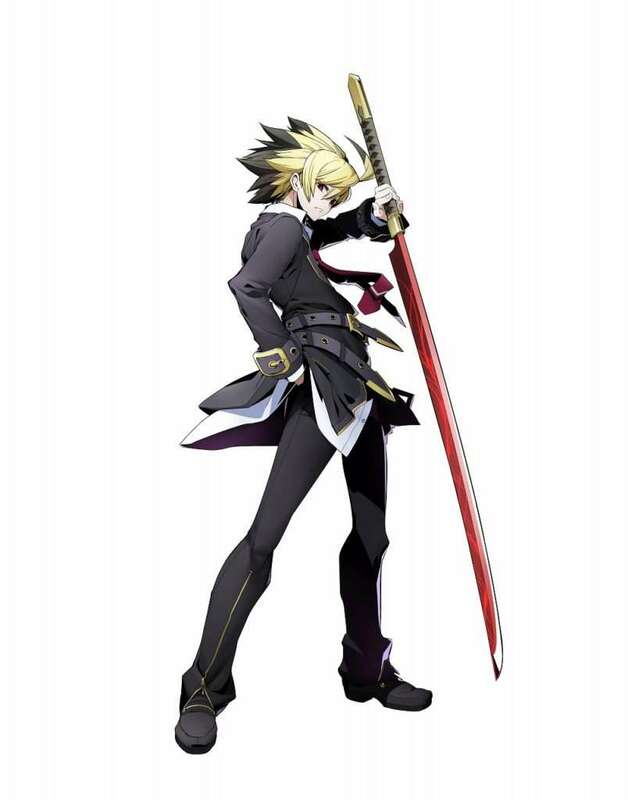 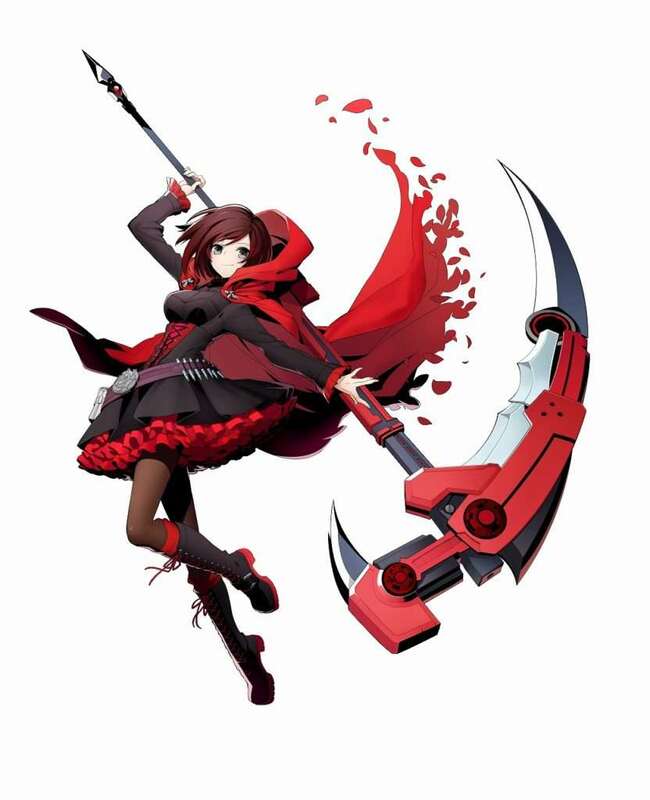 Below is a teaser trailer for the game, showing off Ragna from BlazBlue, Yu Narukami from Persona 4 Arena, Hyde from Under Night In-Birth, and Ruby Rose from RWBY. 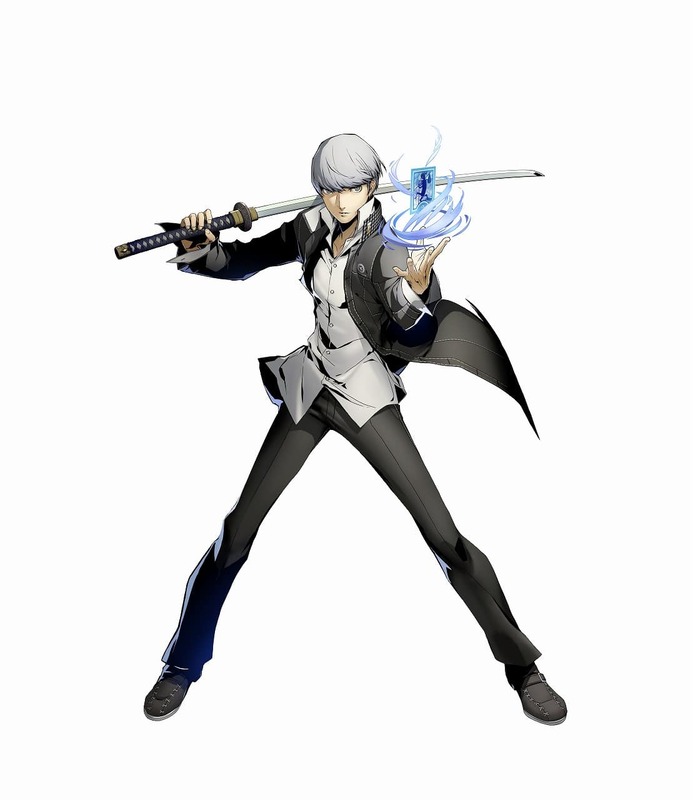 Character visuals were newly drawn for the game by artist Konomi Higuchi, who has previously worked on Blazblue and Persona 4 Arena titles. 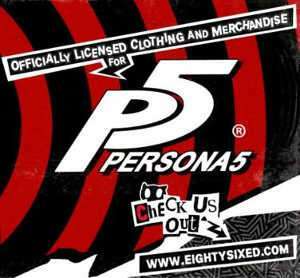 The official website will be found here once it goes live.